Welcome to The Fitness Institute! Since 2009, Fitness Institute has coached, inspired and empowered trainers and coaches Australia-wide! Having designed, developed and tested all Diploma of Fitness, Certificate III and IV in Fitness and Group Exercise Leader (GEL) courses in-house, Fitness Institute is constantly adapting and evolving, in order to offer a unique range of training opportunities and ensure students have access to cutting-edge industry information. 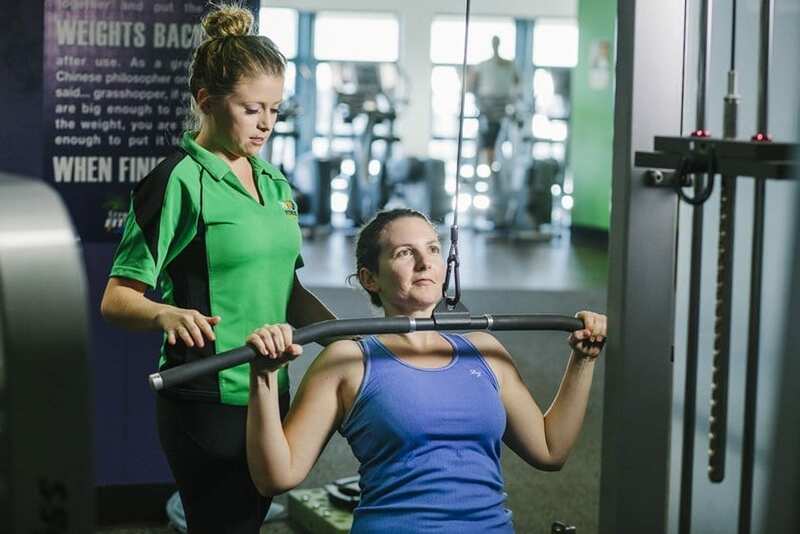 As an Australian Skills Quality Authority (ASQA) Registered Training Organisation (RTO no.32089), Fitness Institute prides itself on making learning experiences relevant, interactive, rewarding and interesting. Get started on your career change now! 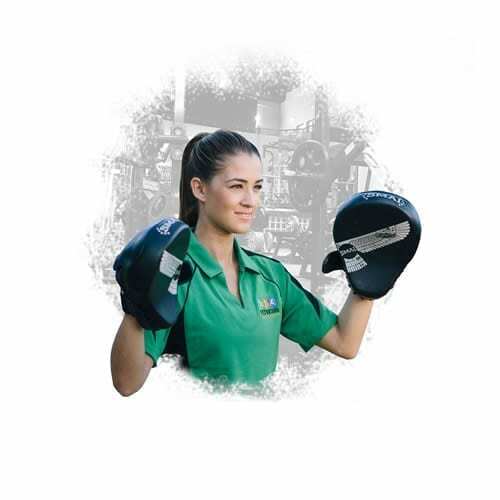 Fitness Institute has developed each course to give learners the tools to become a fully qualified Health and Fitness Professional. With courses aligned with the latest training practices, students will be inspired by diverse, realistic and real-world experiences and examples. We encourage a hands-on approach and getting practical as we believe is the best way of learning for the fitness industry. Whether your goal is to change your lifestyle or career or improve the lives of others in your community, Fitness Institute has the course for you! We also teach business, management, sales and marketing subjects to help with your current and future ventures. If you love fitness, health and helping others be fitter, stronger and healthier – a fulfilling future awaits you! Sharing a combination of passion, drive and commitment to the success of each student, the Fitness Institute team are all qualified and experienced across a range of Sport, Health, Fitness, Business and Wellness sectors. See more details about the Fitness Institute Team HERE. For this reason, we believe our training package is one of the most comprehensive on the market. We know how to succeed. Our record in fitness training speaks for itself. We have a proven record of helping people achieve their fitness goals and are passionate about training people who can produce these same results. We are committed to helping students achieve their goals. On completion of study with the Fitness Institute, students are qualified to register and work in the industry – straight away! Our course provides a wide range of employment opportunities and enormous personal and financial rewards. 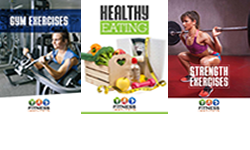 Studies provide an exceptional base knowledge of the core principles of the fitness industry along with unique and valuable practical experiences. We only settle for being the best and have taken great care to ensure the highest levels of quality are maintained.